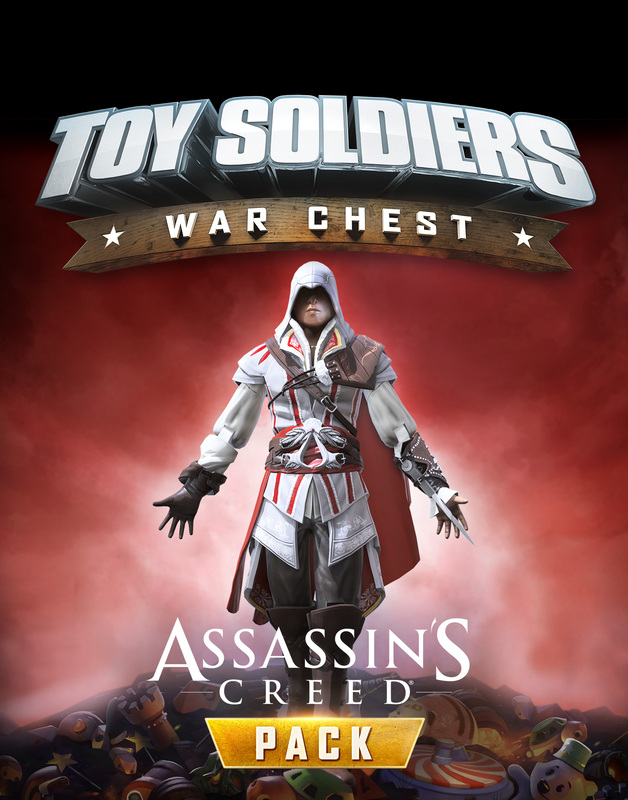 Ubisoft announced that Toy Soldiers: War Chest will release worldwide on August 11, 2015 for Xbox One and PC and on August 12, 2015 for PS4. The third installment of the popular franchise, developed by Signal Studios, offers a hybrid blend of action strategy gameplay mixed with tower defense mechanics. Enabled by the power of Grayskull is the Masters of the Universe army led by He-Man, The Most Powerful Man in the Universe. 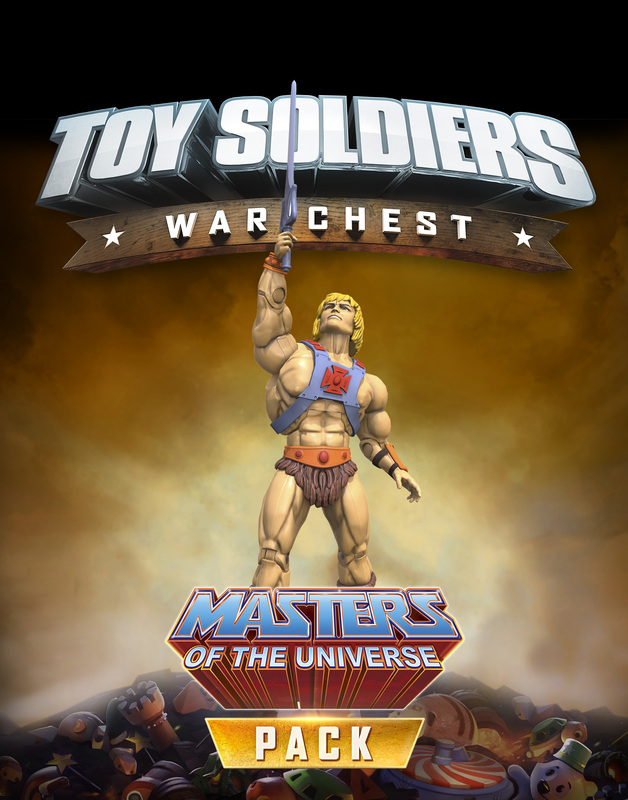 Gifted with unimaginable strength and fearless courage, He-Man, Battle Cat™ and his Eternian warriors team up to protect the Eternia toy box from the forces of darkness. Gifted with a prowess in parkour, stealth and charisma, Ezio and the Assassin’s brotherhood team up to create a fierce alliance of justice and protection. An ancestor of Desmond Miles, the charming Florentine Ezio Auditore da Firenze is a master with the hidden blade and the ladies. Trained in explosives and martial arts, and backed by the support of a fanatical army comprised of a deeply loyal infantry, the Cobra Commander army will not hesitate to take on any opposing faction. 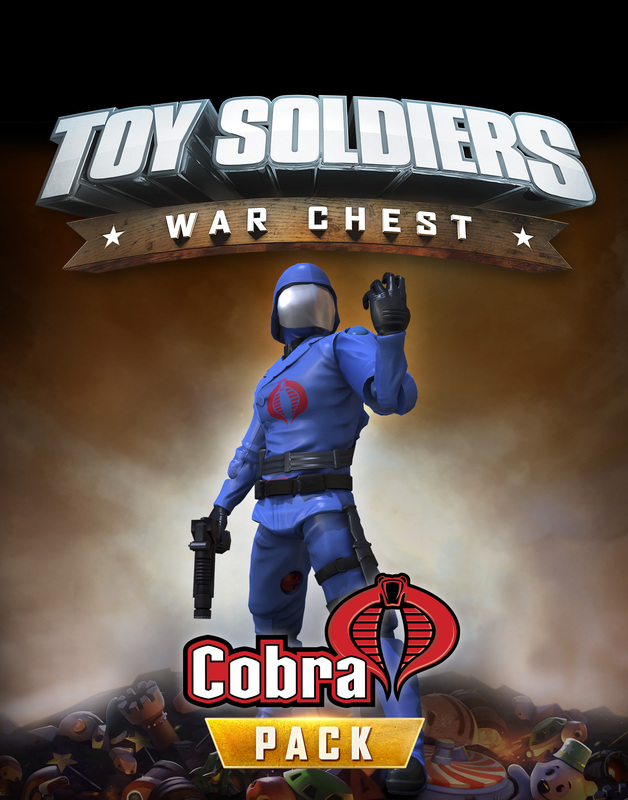 With a mix of brute force, advanced technologies and fierce tenacity, the Cobra Commander army is a force to be reckoned with on the ground and in the skies. Marching into the toy box is a highly trained special mission force, code name: G.I. JOE. Led by brave field commander Duke and armed with an arsenal of weapons and overflowing with fighting spirit, this team works together on the front lines to stop evil in its tracks. 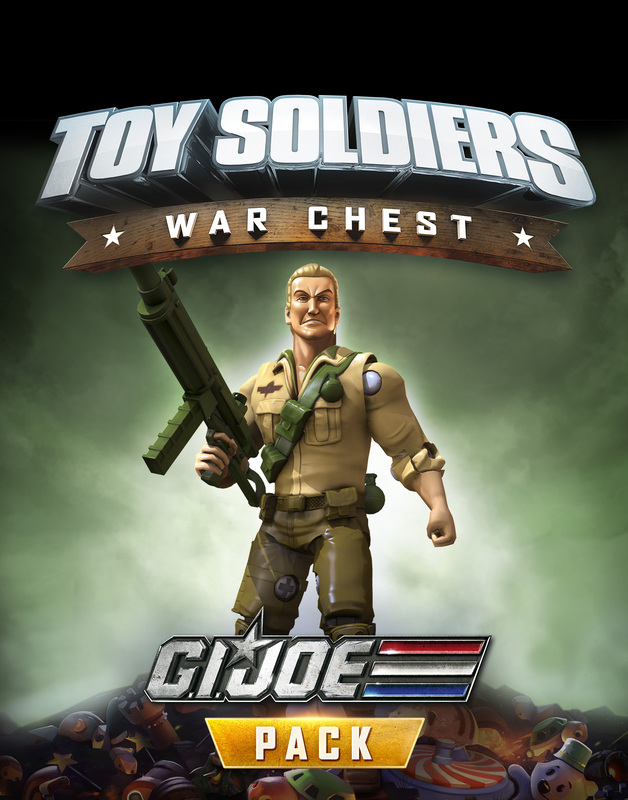 Toy Soldiers: War Chest will be available digitally on Xbox One, PS4 and PC.